Our pigs are truly free-range. Born and living outdoors for their whole lives, they’re reared to the highest welfare standards, with plenty of space to roam, be sociable and wallow in the mud on sunny days. A happy pig is a healthy pig! Whilst pregnant (in pig) a sow lives in a paddock. Each has their own individual well-bedded house or “arc”, which is the perfect home for new little piglets – comfortable and safe. The sows are free to wander in and out of their arc at leisure, while their piglets are kept warm and protected from the elements. Once big enough, the piglets can jump out of the arc to play in the grass, and root in the soil as nature intended. Once weaned off their mother’s milk, the piglets move into sheltered enclosures with a warm indoor area and access to a large outdoor area in which to play. With tents for shelter and lots of space to exercise, plus free access to feed and fresh water, they thrive naturally and healthily. 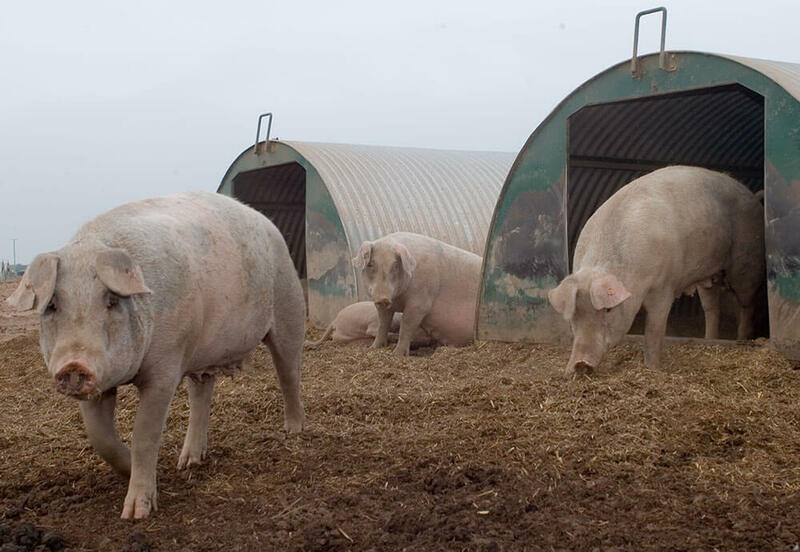 Unlike most other free-range farms, all Packington Free Range pigs are born outdoors and live their whole lives in the lush green pastures of our farm at Packington. They’re not taken indoors to fatten up at the end of their lives. We ensure our pigs live stress-free, by always providing them with what they need, when they need it. 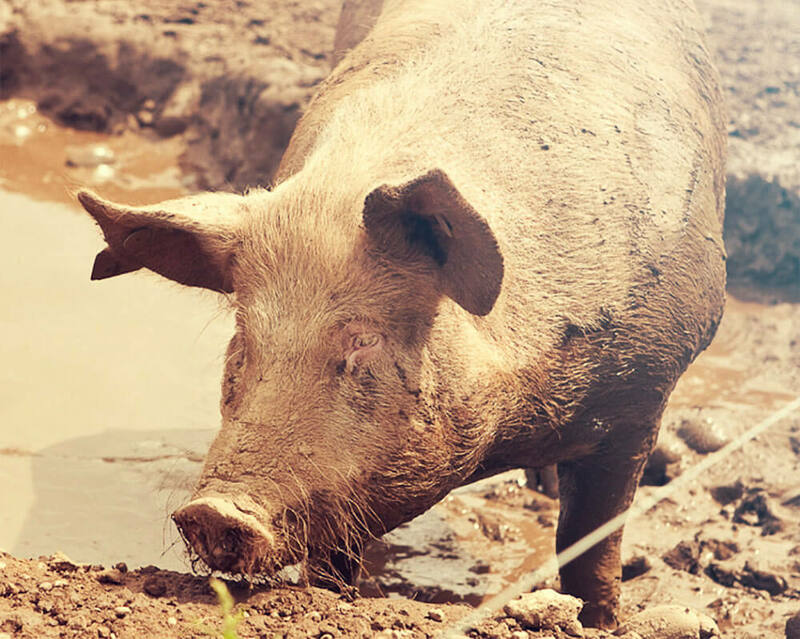 By providing mud wallows in the summer, fresh bedding, high-quality food, a plentiful supply of water and lots of tender loving care, we produce healthy, happy pigs. Packington Free Range pigs are reared to the highest welfare standards, are antibiotic free, and have been well recognised by butchers and the RSPCA Freedom Foods, as the best you can get. 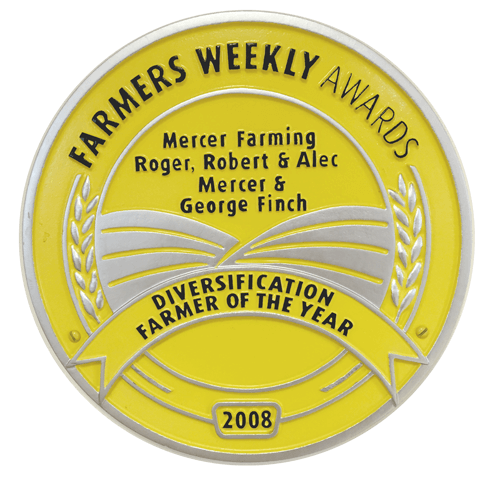 We believe that the traditional free-range way of farming is paramount. It may take longer to produce pigs in this way and cost a little more, but the results are worth it and all our customers agree. 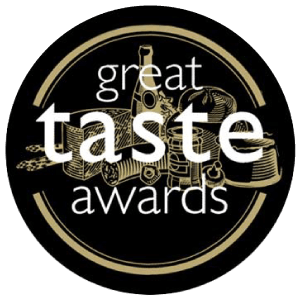 Our Free Range Pork has won many times at the Great Taste Awards, but our Free Range Pork Shoulder has also been awarded the highly coveted 3-star award. This was a really proud moment for us all, especially as over 10,000 entries submitted and only a few 3 stars were awarded!